GONE! 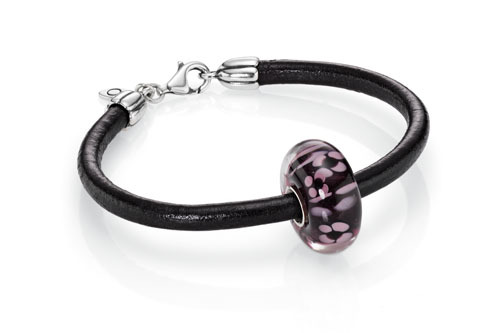 FREE Pandora Bracelet ($95 value!) To the first 80K!